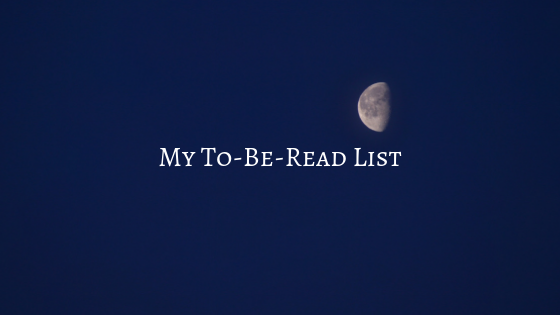 As a reader, having a “to be read” list is a part of life. And at this point, my list is quite long. Below, I’ve included a list of books (series and stand alones) that I’d like to read or re-read. And this list is by-far not extensive. Are there any books/series on this list that ae on your to be read list? Or have you read any of these books/series? Let me know in the comments! I’d love to hear back from you!